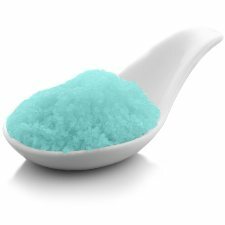 SOOTHING is a lavender-infused Epsom salt blend ideal for restoration and relaxation soaking. 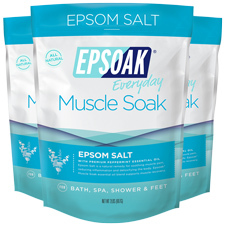 Pure Epsom Salt is the best post-workout muscle recovery soak for athletes. Epsoak SPORT® Epsom Salt is a pure mineral compound of Magnesium Sulfate. 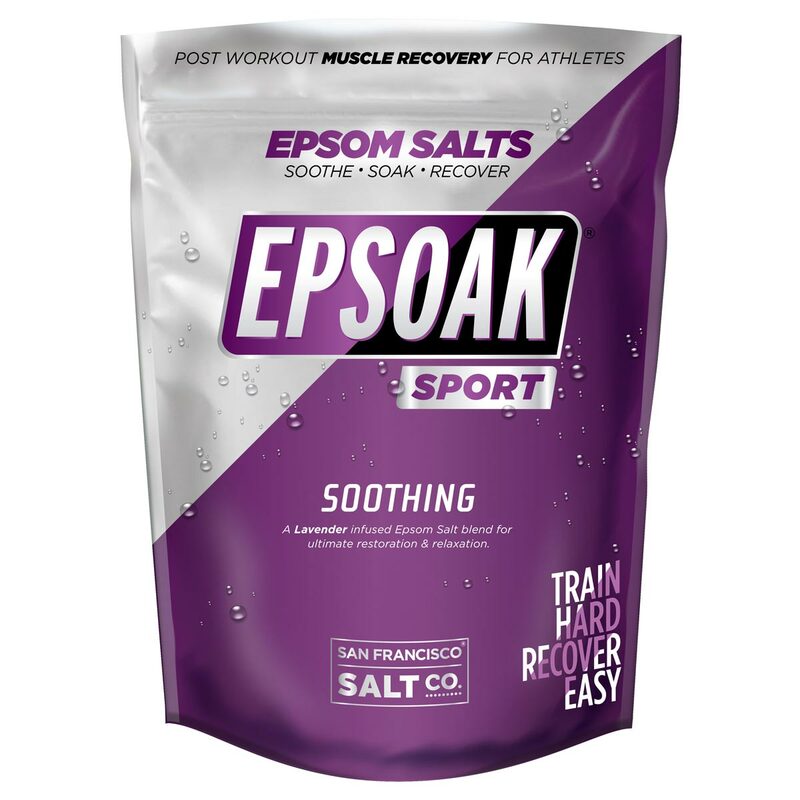 Our EPSOAK® SPORT Epsom Salts are premium grade making it the best quality for athletes. Our pure salt is mixed with premium essential oils to create a soaking experience that is wonderful for recovery and relaxing the mind and body post-workout. Lavender essential oil is known to help promote a good night's sleep so you can wake up ready to train hard the next day. 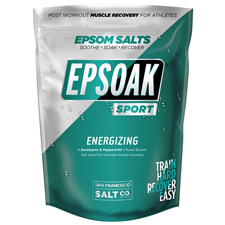 Add one cup to a warm running bath.�One full cup of EPSOAK��SPORT�is�necessary for optimum recovery;�anything less and you aren't�getting the full detoxifying and�restoring benefits of the salt. Pro Tip: For maximum sports therapy, use 2 cups. Ingredients:�Magnesium Sulfate (Epsom Salt), Aloe Barbadensis (Aloe Vera) Leaf Juice, Tocopherol (Vitamin E), Lavandin Hybrida Grosso (Lavandin) Essential Oil. Shelf Life:�6-12 months. Store in sealed bag or container in a cool, dry place.